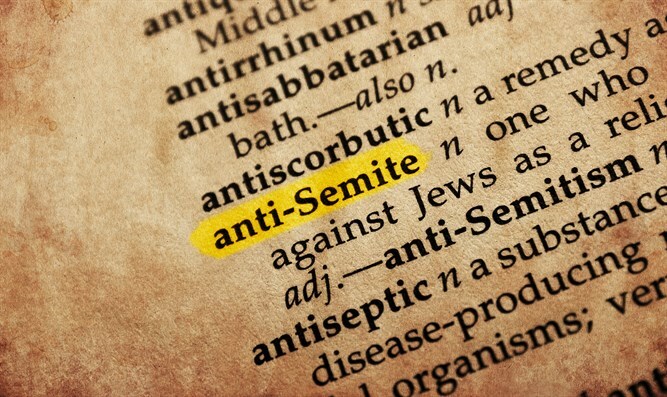 The case of a Maltese European Union official accused of shouting anti-Semitic hate speech at an EU employee and assaulting her has come to trial two years after the incident occurred. EU administrator Stefan Grech in September 2015 allegedly beat a senior employee, an Italian woman, over the head with a plaque commemorating Italian dictator Benito Mussolini while calling her “a dirty Jew” and saying “Hitler should have finished off the Jews.” He also reportedly had made comments about the Arab-Israeli conflict. In an interview with the Times of Malta, Grech denied the account of the incident in the complaint. He was not suspended from his job over the incident. Grech also said the case had affected him so much he had taken several months of sick leave and sought counseling from a psychologist.